At the Game Developers Conference today, Google officially announced its first ever games streaming service called Google Stadia. The new games streaming service will let users stream games on Chrome, Android, and TVs. 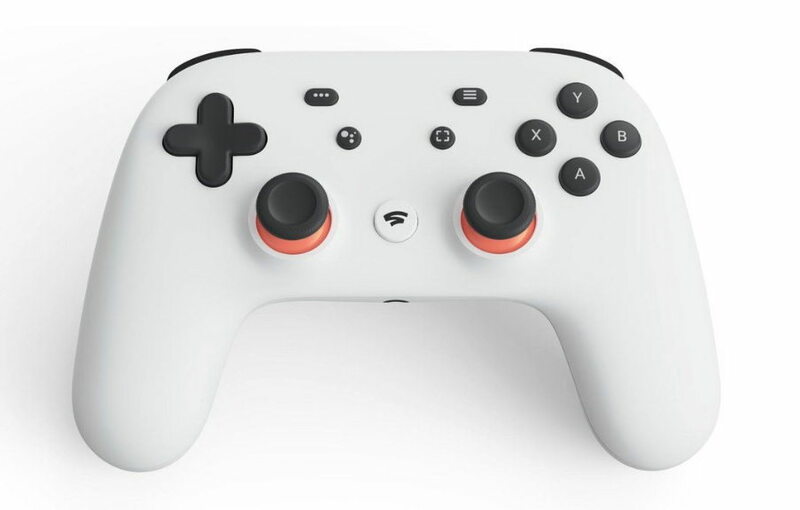 Alongside, Google has also announced a stand-alone controller for its gaming service Stadia. Google’s new controller works over Wi-Fi and connects to Google’s data centers directly. Players can also stream games in 4K at 60 frames with HDR and surround sound on w/a 25 Mbps connection using a network of low latency data centers + enables sharing directly on YouTube. The new Google controller will be available in orange accents, Black with white, and a mint green color combinations. This controller features two joysticks, a D-Pad, and X/Y/A/B buttons. Google Stadia streaming service will be available on desktops, laptops, TV, tablets, and phones, including Chrome OS. On TV’s the streaming service will work via Chromecast Ultra. Stadia is a new video game platform, delivering instant access to your favorite games on any type of screen—whether it’s a TV, laptop, desktop, tablet or mobile phone, the official blog post reads. The new Google Stadia streaming service will initially be launching in the US, Canada, UK, and Europe later this year.